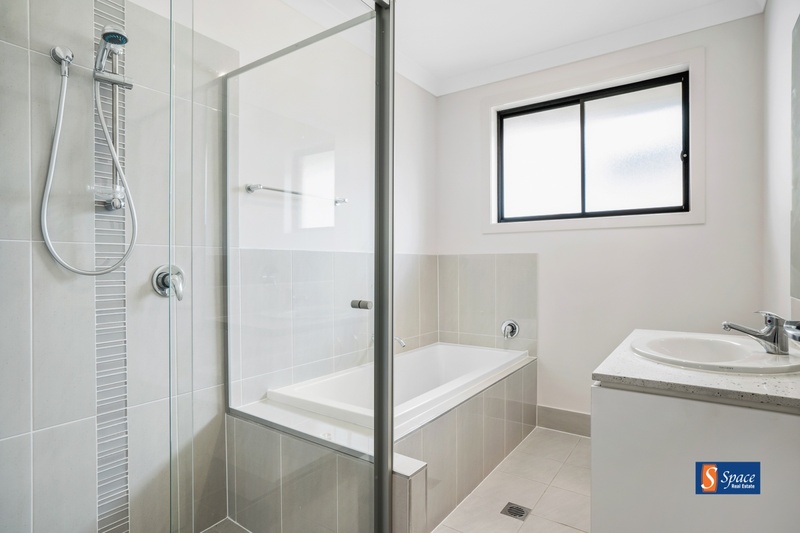 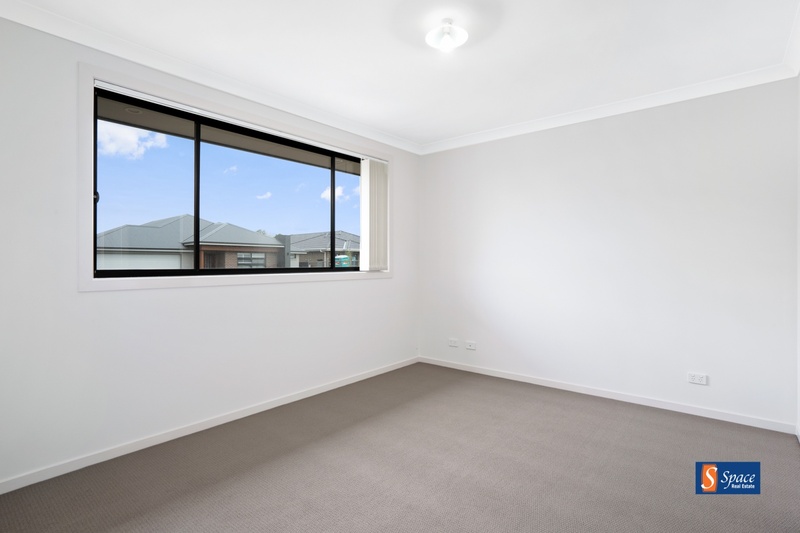 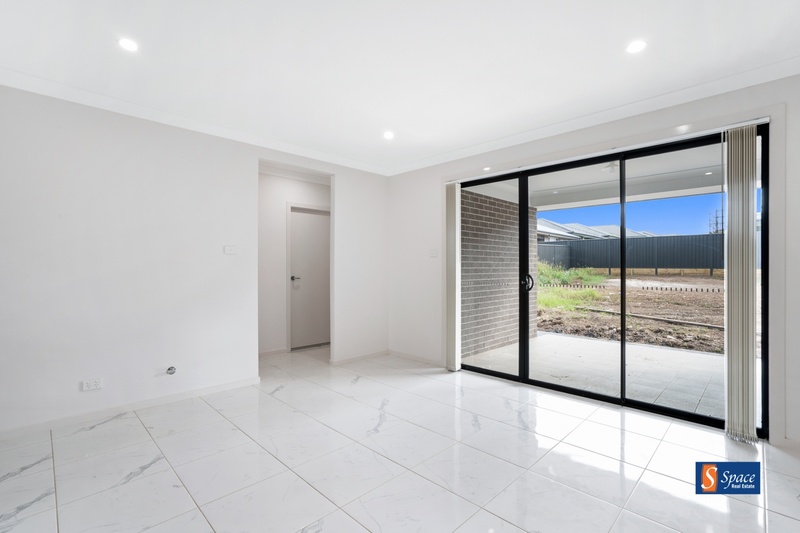 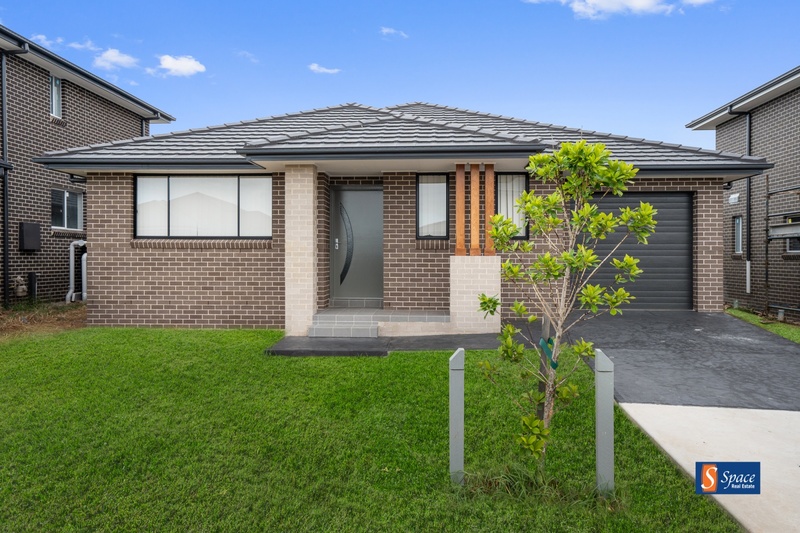 This well designed brand new single-storey home is located close to schools, parks, walking tracks, Oran Park Podium and public transport. 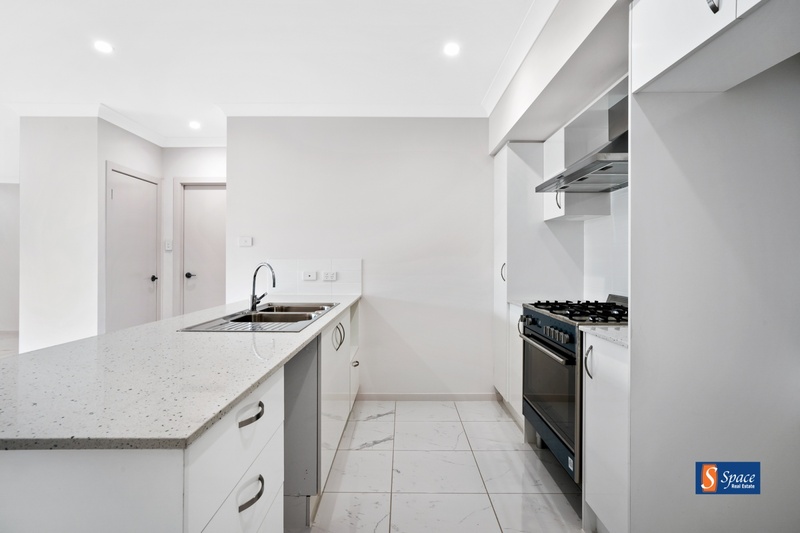 The kitchen is equipped with gas cook top, oven & dishwasher which flows into the spacious opened family dining and living area. 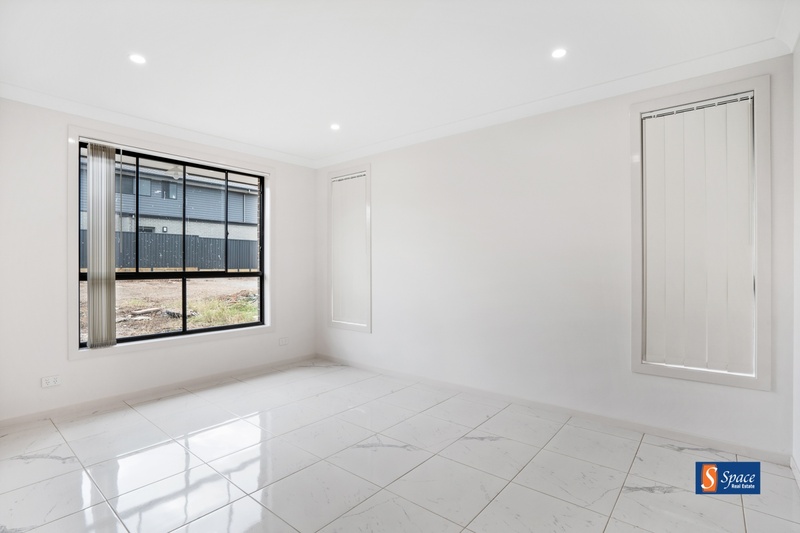 The master bedroom has the luxury of having a walk-in-ensuite and well sized walk in wardrobe, with the other 3 bedrooms well sized with built in wardrobes.